Under Contract before going on the market! 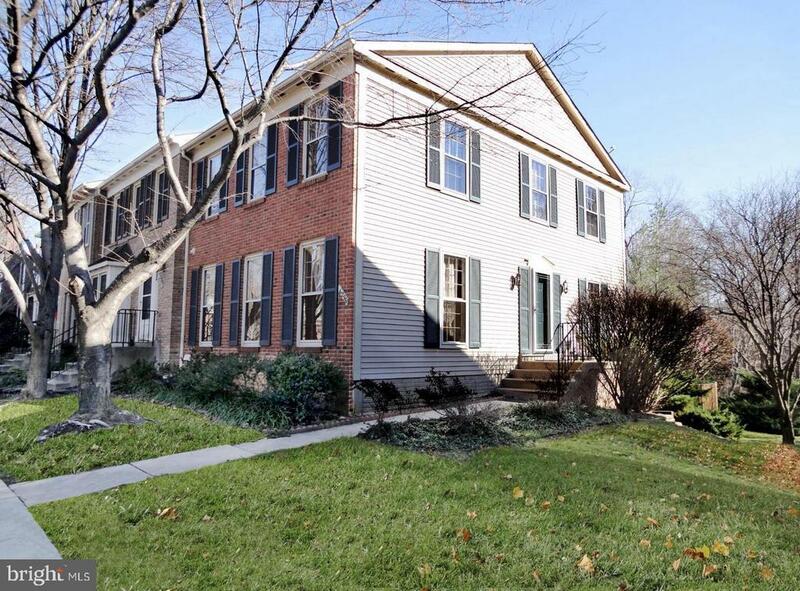 Beautifully updated end unit townhouse in Kingstowne. Stainless steel appliances, granite counters, custom tile backsplash. Hardwood floors on main level. Large Owners bedroom and bathroom!